is possible. 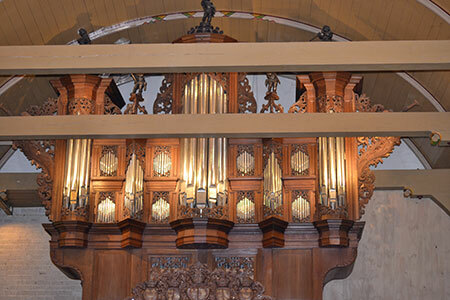 All three organs can be played on gaining permission from the one of the organists of the church, Doewe Kraster or Wim van de Laar. Having obtained permission, you should make contact with the church warden 0031592273200 in order to arrange an appointment. 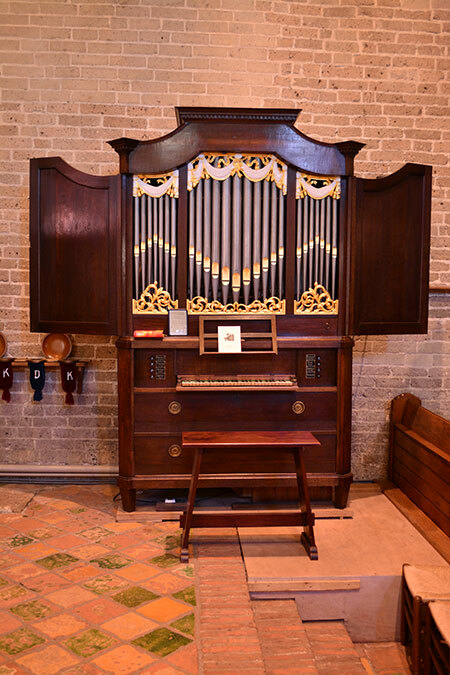 The church council charges 15 euros per hour to play on the organs. 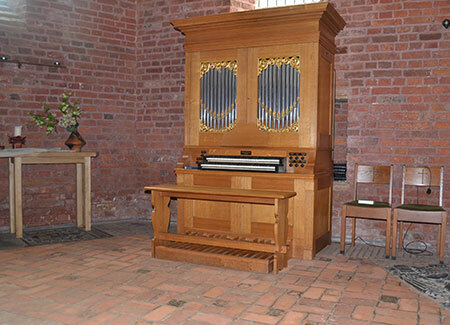 Visiting organists will be asked to sign a small agreement.